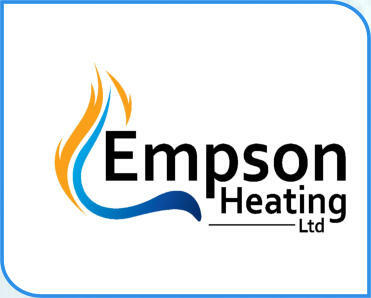 Smart control Here at Empson Heating we believe in finding the right solution to suit your individual needs and will do our best to help you find the right smart controls for you. Smart thermostats are devices that can be used to control the heating easily, even from a mobile device, such as a mobile phone or tablet. They’re capable of learning from previous behaviour, can calculate your desired room temperature and pin point times of the day when the house should be warm or cool. They can even work out when the house is empty and learn a schedule — switching the heating on longer at weekends. This gives you the opportunity to control your heating where necessary. For example, if you’re coming home from work early, you can turn the heating up remotely, with the house being warm when you get home. Most smart thermostats have a holiday schedule and move onto an economical setting while you are away. It works like a connected thermostat, that wouldn't be placed in one room. Usually thermostats are programmed incorrectly, higher than they need to be or switched off completely. Smart thermostats are easy to use and make it possible to control the temperature of your home throughout the day and night. With your energy controlled by the click of a button, we believe your home will be more comfortable and your energy consumption lower.